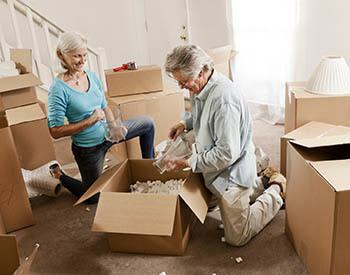 Moving or downsizing can be stressful, and Metro Self Storage in Fort Myers is here to help. Whatever your unique storage situation might be, our conveniently located mini storage facility in San Carlos Park offers a variety of unit sizes and a friendly, knowledgeable Property Manager ready to assist you. Are you a student at Florida Gulf Coast University? Check out our handy storage lockers or share a 5X5 unit with a friend over summer break. Our large storage units are suitable for a wide variety of purposes such as storing the contents of an entire household, business inventory, or extra supplies and equipment. 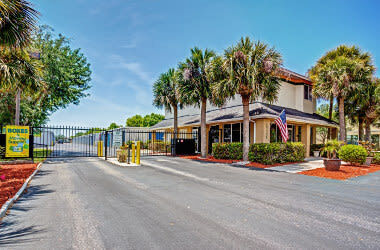 Metro Self Storage in Fort Myers on South Tamiami Trail is a full-service storage facility that offers month-to-month leasing at competitive storage rates. We can help you create more space in your life today. All units are on the first floor and, with many drive-up access units; we offer the ultimate in convenience. If you are thinking about ways to grow your business or increase productivity, consider Metro Self Storage. Business storage unit sizes range from 15 sq. 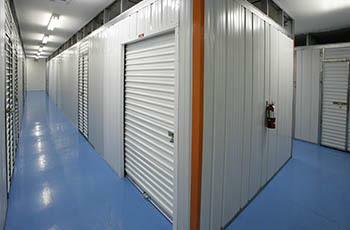 ft. to commercial storage unit sizes up to 900 sq. ft., which can give you the flexibility to store anything from extra computers and hard drives to the contents of an entire warehouse. 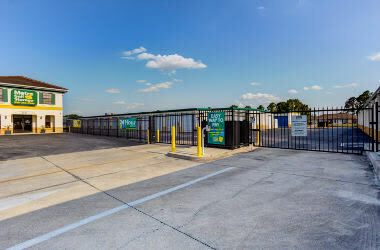 Our Fort Myers storage facility provides 24-hour access, online account management, and 24-hour surveillance cameras offering the highest in service and convenience. Take advantage of our free seven-day hold, or call us and find out how easy it is to move in with Metro. Providing a correct storage environment for your stored items will help them last longer. When accessing your stored items or business inventory you will be more comfortable. Extreme heat and humidity damages several types of materials including, leather, suede, plastics, and fabric. If you are unsure whether or not your belongings would benefit from being stored in one of our Fort Myers climate-controlled units give us a call, and one of our knowledgeable storage experts will be happy to help you.